Layla has come a loooong way in the last year. We've gone from crazy zoomies to being a fairly productive team with some fabulous moments of teamwork. Still a long way to go, but it'll be a fun journey getting there! Lacy with her first title ribbons, since then she has earned six more in Novice. 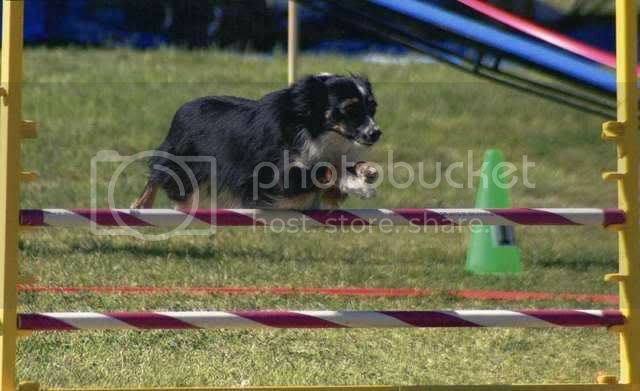 This is my Penny, (Halifax Make Believe) my 6 year old black tri aussie. She has been the most fun to train, travel, and trial with!! We went out to Champs in 2011 just to watch and run the pre-games. We are hoping to do it again this year! 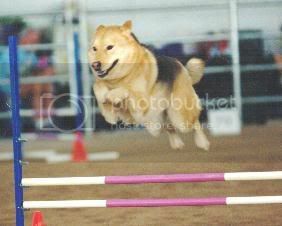 This is my girl Dolcenea, the only Akita running in NADAC agility. Here's my three: Jasmine, Riot and Zeke. This is my 3 year-old Schnoodle Lissie (short for the flower Lisianthus). 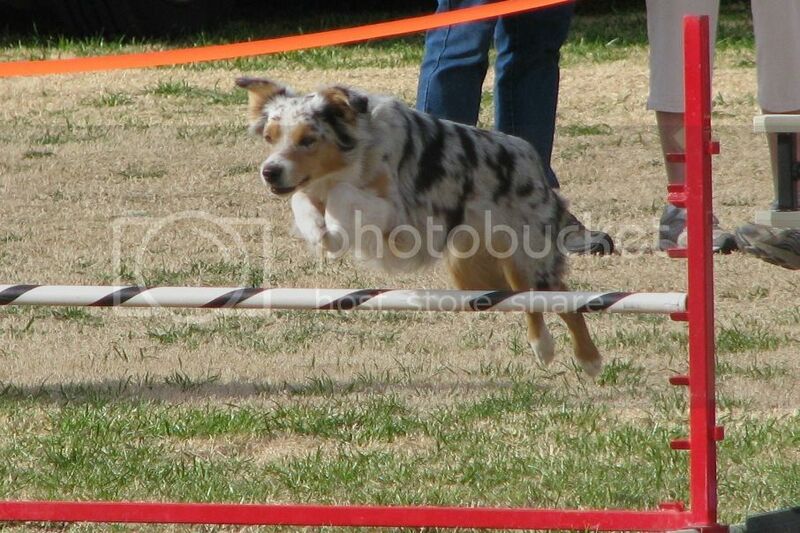 She just began attending trials in February 2013 and we are both hooked on agility and NADAC! The trials we attend are in Maryland. 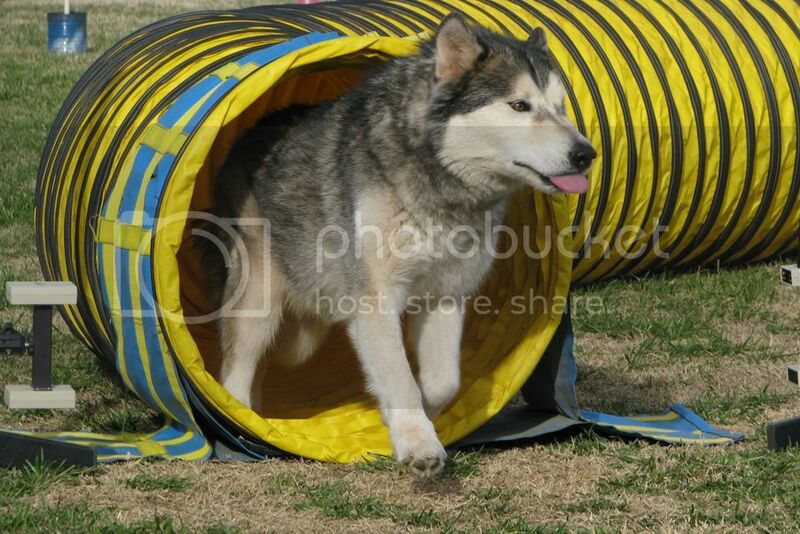 I don't have any agility pictures of her yet; we will have to work on that! 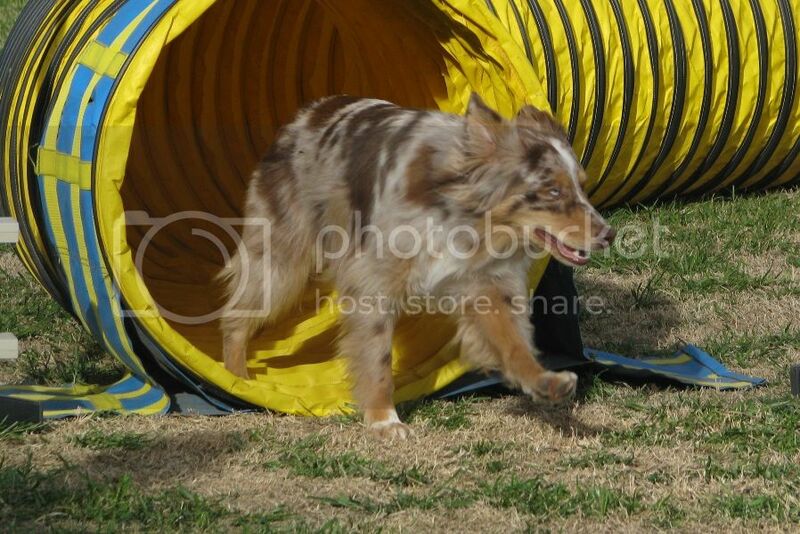 Here is our photo of Cocoa at the Addicted to Agility Trial over New Years. 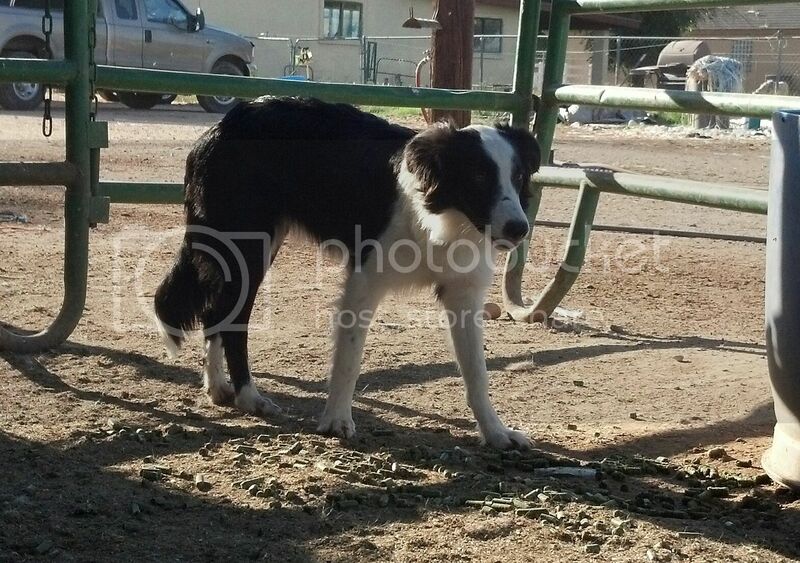 Lots of NADAC dogs -- FUN video Teri and Jackie made from lots of dogs at recent trial. FUN and uplifting. Make sure your speakers are on-- the lyrics really express so well the ups and downs and UPS of agility. Hi Merri - we met last summer at the trial in Golden. I have Dakota, a Sheltie. Katie looks really good in the photos and congratulations on adopting your new dog. Hope to see you in Golden this summer. 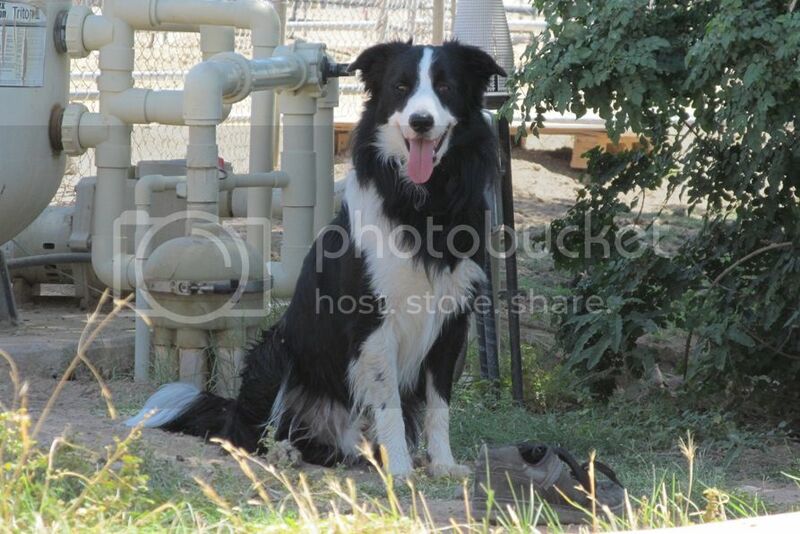 Kip, Border Collie (Dash's littermate). He is a challange... a lot of fun... FAST and EVERY SINGLE THING I do, he reads... he is showing all the holes in me as a handler LOL!!!! This is Casey. 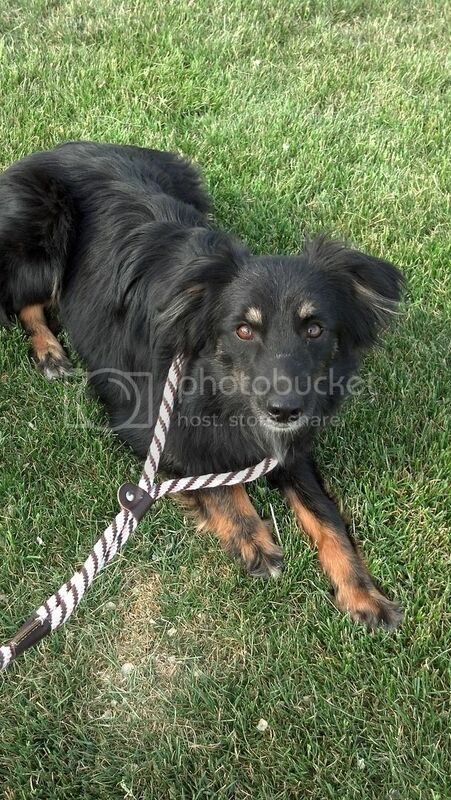 She is an Australian Kelpie mix. She started competing for Q's in September 2011. She just turned 7 last month. 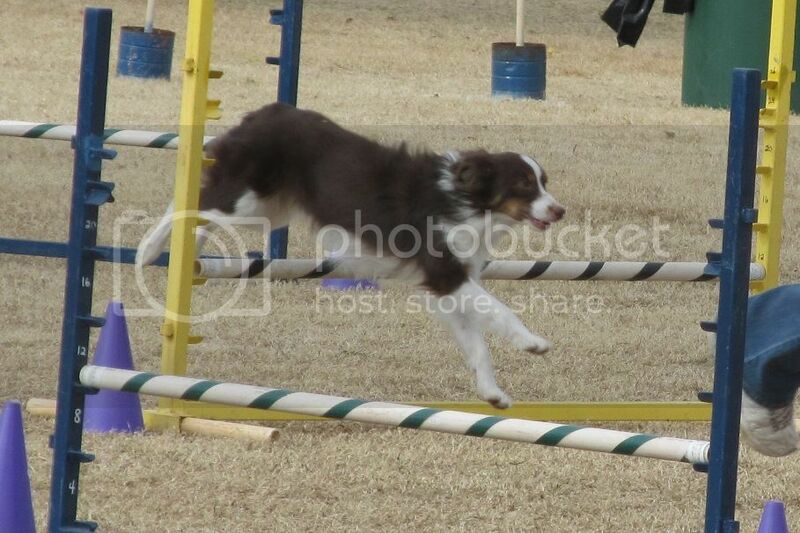 These pics were taken at Calera (the jump), and the other two at Mystic Acres at a "Run As One Agility" hosted trial. Hoping to make it to Champs if she can get some contacts in the next couple weeks. This is Abby. We haven't started agility yet, we've barely gotten to know each other. We met this past February in a very scary animal shelter, but it was love at first sight, and we've been inseparable ever since. We were looking for an obedience coach, but they all had shutzund in mind, and we were were thinking... more fun, less work! So we thought we'd give agility a try. I came on this site looking for a group to join, and if anyone has any suggestions for a couple of 'newlyweds', we're 'all ears'. Say Hi Jack! This is our new guy, Jack. He came to us on Valentine's Day of this year and is three years old. 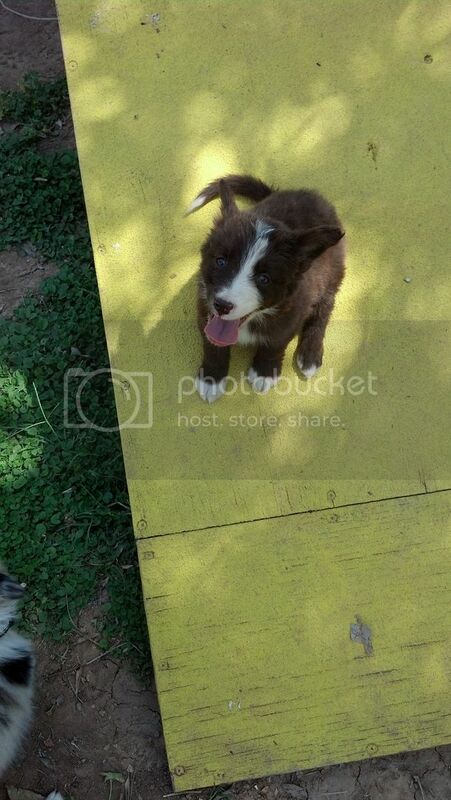 He is a very sweet, happy Aussie boy and we are having a lot of fun with everything. 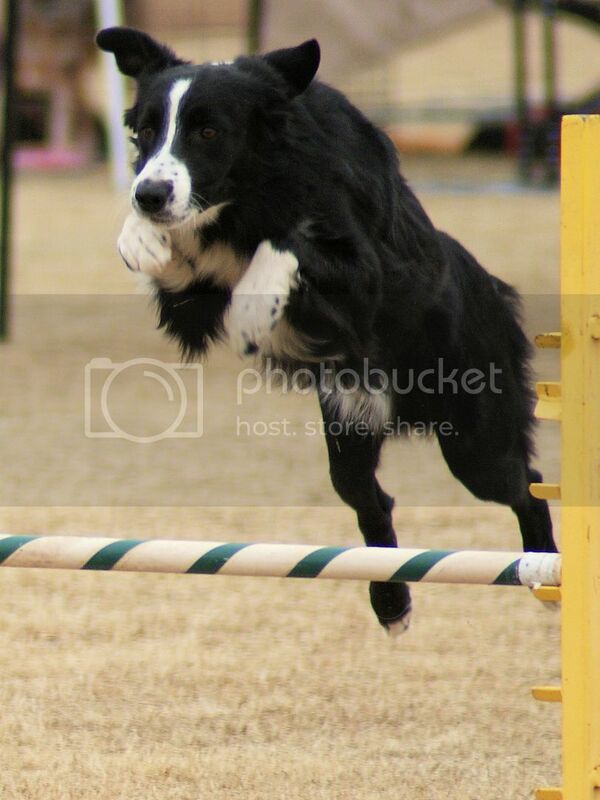 His manners, obedience and focus training is going well, and we have even started agility training already. 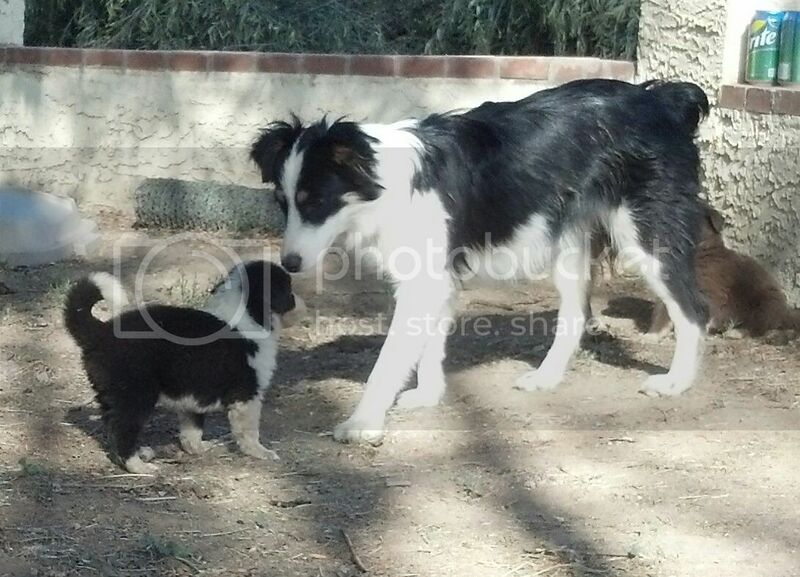 We are hoping to do some run thrus and part of an agility camp this summer along with his adopted older sister, Penny.